Along with networking and career education, NAIOP Developing Leaders is committed to being involved in our community. Join us for a chance for hands-on giving back to our local community. 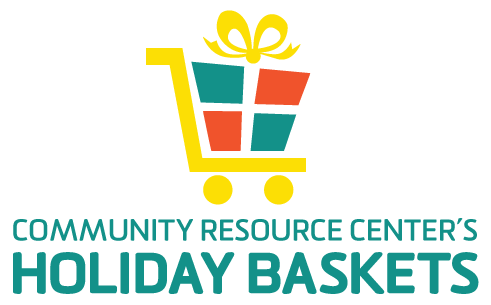 Community Resource Center’s Holiday Baskets is San Diego’s largest distribution program, providing a dignified and free ‘shopping experience’ for families and individuals in need. The goal is to provide low-income households with both basic necessities and a few gifts to brighten their holidays. NAIOP Developing Leaders will be unloading trucks, building racks, unpacking boxes, hanging coats, sorting food and setting up the shopping areas! We are proud to be a supporter of their great cause. Space is limited so be sure to RSVP early to ensure your spot. Comfortable, closed-toe shoes are required. It is recommended to bring work gloves if you have them.